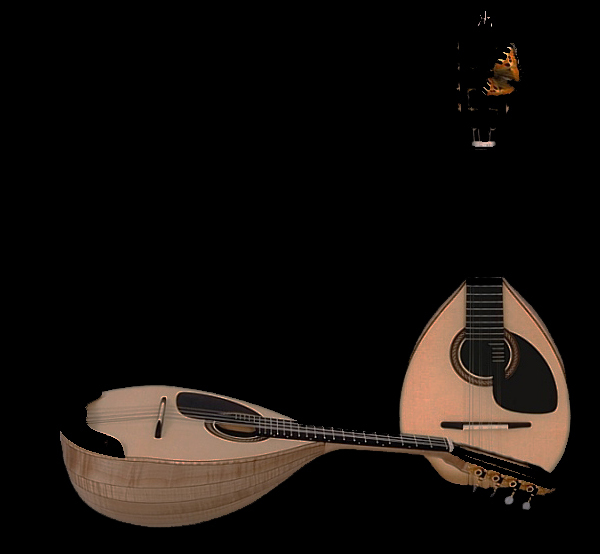 The Aurora Mandolin Orchestra is a featured group in the 2007 San Francisco Festival of the Mandolins. Aurora Mandolin Orchestra performing at the Belmont Greek Festival. At the Croatian American Cultural Center in 2011. "Tu Che Mi Fai Piangere"
Aurora Mandolin Orchestra performing Oct. 4, 2013. Josephine Pellegrini, Director. 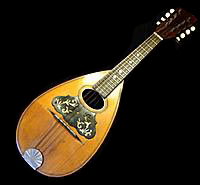 Bob Rizzetto, mandocello solo. Janice Fournier and Satoshi Mukaida, mandolin solos. Francisca Wentworth, flute solo. Featuring soprano Susanna Uher Jiménez. Mete Tasin is a wonderful operatic tenor. Aurora Mandolin Orchestra - San Francisco Koret Auditorium, November 9, 2013.